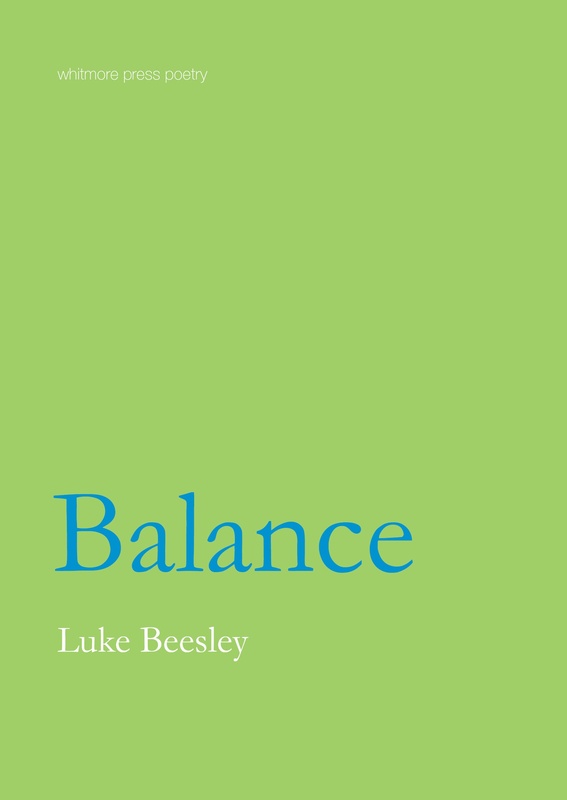 I recently had the great pleasure of reviewing Luke Beesley’s sophomore collection, Balance. Here’s a section of the review and a link to where you can read it in full on Sotto. It is clear after reading Luke Beesley’s sophomore collection that he is deeply aware of what the great American poet Robert Kelly meant when he described poetry as ‘perfected attention’. What makes Balance such a thrilling read is its dual focus. At its core, Balance is a detailed exploration of India’s glittering topography, but throughout the book’s thirty-two pages, Beesley never shifts his focus from the language itself; language that is muscular, evocative and bursting with surprises. And if you would like to get yourself a copy you can do so here.